Mattel launched its newest animal doll line called Enchantimals. Mattel recently launched its newest animal doll line called Enchantimals. 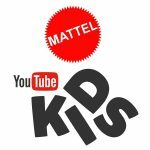 Mattel has fourteen dolls in the product line, three playsets and even YouTube content planned for fans. 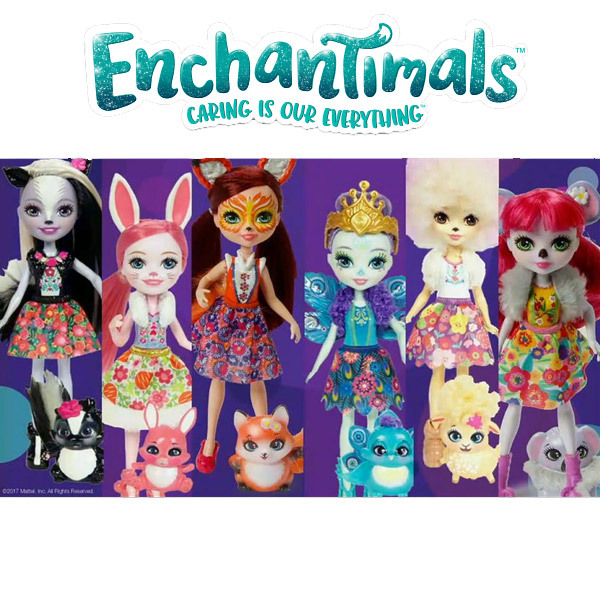 Enchantimals are a unique cross between animals and dolls and Caring is their Everything. The actually look very cute and well designed. What kid doesn’t love animals? 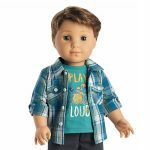 Now fans can celebrate with a doll that is also a friendly animal pet. It’s the best of both worlds. It will be interesting to see whether consumers embrace the Enchantimals. 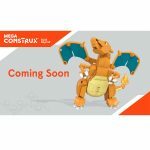 The last time we’ve seen something like this was with the Monster High dolls. That franchise experienced years of great sales and growth but it has recently fallen by the wayside with dwindling popularity. The Enchantimals share their stories of friendship, empathy, and compassion for living beings. Those interested in learning more about their stories and magical world can watch a special one hour TV special slated to launch this Fall 2017 along with animated shorts on YouTube. Could Enchantimals be the next big hit in the doll aisle? 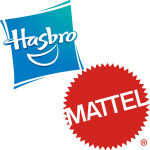 Mattel believes the Enchantimals are on trend and fans will love collecting them. Clearly, the Enchantimals were inspired by Snapchat filters but it’s more than just that because fans will be able to dive into stories involving empathy and friendship. Those are important values that all children can learn from. The Enchantimals launch this Fall and will retail for anywhere between $9 – $35. Subsequently, they will launch around the world. 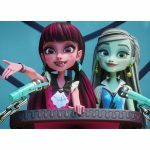 Fans can also stay current on all things Enchantimals via YouTube, Facebook, and Instagram.